iPhone 8 is a stunningly beautiful must-have smartphone. Incumbent telcos are expected to leverage on iPhone 8 to lock in new and existing customers ahead of the entry of TPG Telecom. TPG has missed the boat for iPhone 8, at least for the initial launch phase, by commencing operations only in 2018. We have trimmed our target prices for M1 to S$1.98 and for StarHub to S$2.62 to factor in the higher handset subsidies incurred for iPhone 8. Apple’s iPhone 8 and 8 Plus are both a blessing and a curse, all rolled into one, for incumbent telcos M1 and StarHub. iPhone 8 – A stunningly beautiful must-have smartphone. But priced at a premium of 7-26%. There is a lot of pent-up demand for iPhone 8 and 8 Plus, given the uninspiring reception for iPhone 7 and 7 Plus. iPhone 8 and 8 Plus are expected to be wildly popular but would be positioned at higher price points due to the many new features that have inflated the cost of production. We expect iPhone 8 and 8 Plus with storage capacity of 128GB to be priced at US$799 (iPhone 7: US$749) and US$1,099 (iPhone 7: US$869) respectively. Telcos to incur hefty handset subsidies. Incumbent telcos intend to steal the thunder from the fourth mobile operator, TPG Telecom. We expect M1 and StarHub to be eager to sign up new customers and to attract existing customers to re-contract earlier, so as to lock in customers with new 2-year contracts ahead of the entry of TPG Telecom in 2018. Incumbent telcos could induce customers to sign up/re-contract earlier by offering sweetened pricing for iPhone 8. Unfortunately, doing so would substantially increase handset subsidies in 4Q17 and 1H18. The industry could consolidate from four to three players over the next 3-5 years. Unfortunately, in the near term, M1 and StarHub have to contend with higher handset subsidies caused by the launch of iPhone 8 and 8 Plus in Sep 17 as well as heightened competition with the impending entry of TPG Telecom in 2018. These near-term headwinds have nevertheless been priced in. 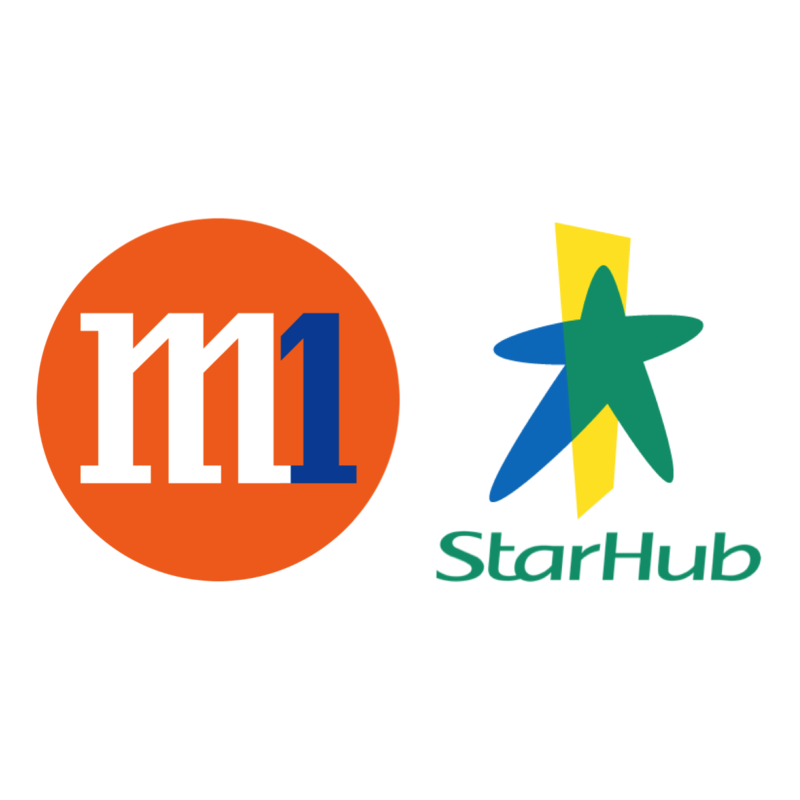 M1 share price has corrected 8.7% (down 21.2% from peak of S$2.27) while StarHub share price has corrected 7.8% (down 17.3% from peak of S$3.13) on a ytd basis. We estimate handset subsidies would increase 38% and 29% yoy for 4Q17 and 1H18 respectively. We cut our 2017-18 net profit forecasts by 11% and 24% respectively due to below-par performance in 1H17 and the increase in handset subsidies. Our target price of S$1.98 is based on DCF (COE: 7.5%, terminal growth: 1.5%), assuming M1 and StarHub embark on network sharing. However, our target price would drop to S$1.55 if the network sharing with StarHub fails to materialise. We estimate handset subsidies would increase 13.8% and 13.0% yoy for 4Q17 and 1H18 respectively. We cut our 2017-18 net profit forecasts by 3.6% and 11.4% respectively due to below-par performance in 1H17 and the increase in handset subsidies. Our target price of S$2.62 is based on DCF (COE: 6.5%, terminal growth: 1.5%), assuming M1 and StarHub embark on network sharing. However, our target price would drop to S$2.20 if the network sharing with M1 fails to materialise. We have adjusted our earnings forecast and target prices to factor in the hefty increase in handset subsidies due to the launch of the iPhone 8 and 8 Plus. Execution risks: M1 and StarHub may not be able to close the deal or achieve the desired cost savings from network sharing.